The Government has put forward a series of proposals following its responses to the July 2017 Taylor Review of Modern Working Practices. While the proposals do not come with any detailed draft legislation, or intended implementation dates, they are an interesting outline of this Government's agenda for the future of employment law. Continuity of employment: The Government has taken up Matthew Taylor's suggestion that continuity of employment should not be broken by gaps between work of up to four weeks. This is an increase from the current one week. Employment status: The proposals rightly recognise that the existing rules government employment status, which differ depending on whether one is analysing the employment or tax position, is confusing and complex. There will, we are told, be legislation to "improve the clarity" of the tests, supported by online guidance. This is one of many areas where proper assessment of the proposals must await scrutiny of the legislation itself. If the right is limited to those with 26 weeks' service, is that adequate to assist those with short-term flexible arrangements? Agency workers: In another protective move, the Government plans to repeal the so-called Swedish derogation, by which agency workers are excluded from the parity of terms rights set out in the Agency Workers Regulations as long as they have an underlying employment contract with an agency. There is a perception this opt-out has been misused (for instance by maintaining only very limited pay for any period between assignments). Holiday pay: Anyone following employment law in recent years cannot have failed to notice that holiday pay has become one of the most contentious, and complicated, topics around. The Government now proposes a change to the reference period used for holiday pay calculations. Rather than the current 12 weeks, the idea is to use a longer 52-week period on the basis that this would allow a more representative analysis of those with seasonal variability in their pay packets. It may also encourage some employees or workers to reopen the question of whether annually paid variable remuneration ought to be taken into account. 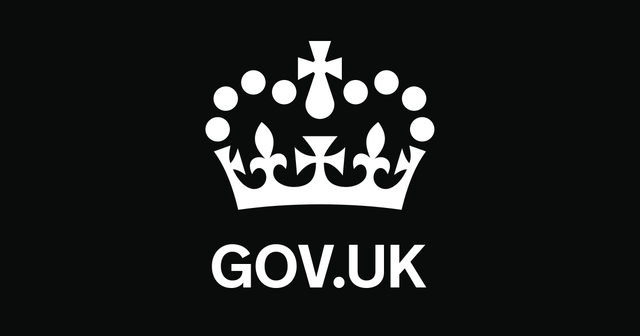 Written statements: The Government has already committed to extending the right to a written statement of key employment terms to workers, as well as employees. They now propose some relatively minor amendments to the contents of the statement and the timescale for providing it. Sanctions and enforcement: The current position, where four different bodies enforce difference aspects of the employment law regime, was criticised by the Taylor Review as unwieldy. A new Directorate of Labour Market Enforcement has already been established to try to address this, and the Good Work Plan now suggests that a single enforcement agency will be established next year. In an allied change, the Government plans to oblige Employment Tribunals to consider using their existing powers to impose monetary penalties on losing employers in some circumstances. Those powers have not been widely used since their introduction, so the effectiveness of the other proposal, which would see the maximum penalty increase from £5,000 to £20,000, must be open to question. The legislation to implement some of these changes will need to be closely examined when it is eventually published, but these proposals will make the next couple of years an interesting time for employment lawyers, HR teams and businesses.